Our team of dedicated and passionate professionals works to design the best solutions to the most complex of problems. Each member plays an important role in contributing to the sustainability, efficiency and liveability of the human condition in a community and the surrounding environment. With over 20 years experience in landscape architecture, campus planning and urban design, Neil founded landLAB landscape architecture and environmental design back in 2007. He graduated with a Bachelor’s Degree in Landscape Architecture, from University of Guelph, Guelph, Ontario, Canada in 1994. His everyday philosophy is based on attention to detail while creating landscapes that connect the built form to its surrounding environmental context, and he strives passionately for a strong collaboration between the consultant team and the client. Neil has had the opportunity to work on a number of corporate campuses including SDGE, Sempra, and Qualcomm, as well as higher Education campuses, including UCSD and UCLA, San Diego State University and Cal State San Marcos, collaborating with Architects. Aside from being the principal and founder at landLAB, Neil is a committed Canadian, husband and father. When he is not at landLAB or with his family he is catching a wave or two, exploring the beaches of Baja and San Diego. 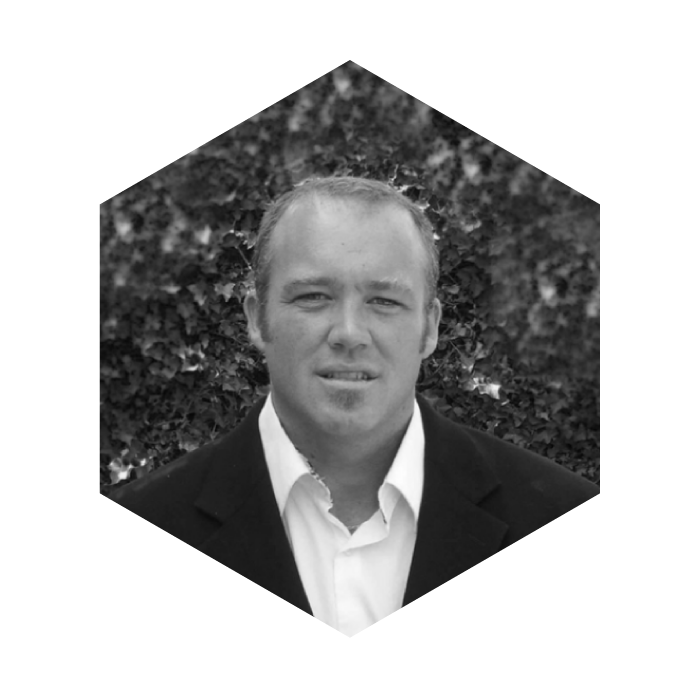 A native Arizona son, señor Brian brings over 12 years’ experience in landscape construction, design and construction administration. He excels in multidisciplinary coordination and design problem solving. He has been involved on a has a wide range projects from large scale Urban Revitalization, Hospitals, Residential Towers, Parks, and Schools to Residential Projects. 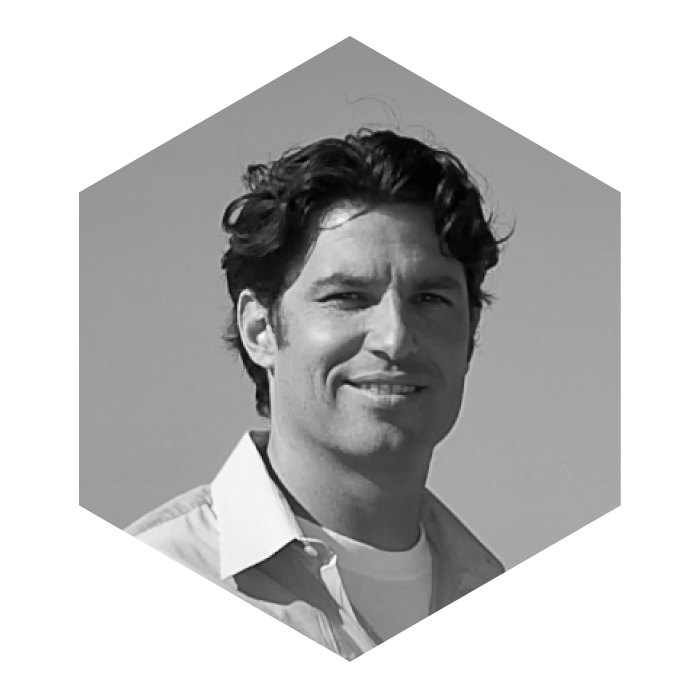 With a Bachelor of Arts in Anthropology from University of Washington and a Master of Landscape Architecture from University of Arizona in 2003, Brian’s approach to design combines the cultural and environmental, with a keen sense for constructability. He is always striving to understand social interactions and experiences that will be part of the design, while paying close attention to the cultural history and the natural processes on the site. When not in landLAB he likes to spend time with his family, or you can find him listening to some underground international experimental music or out in the soccer field scoring some goals. 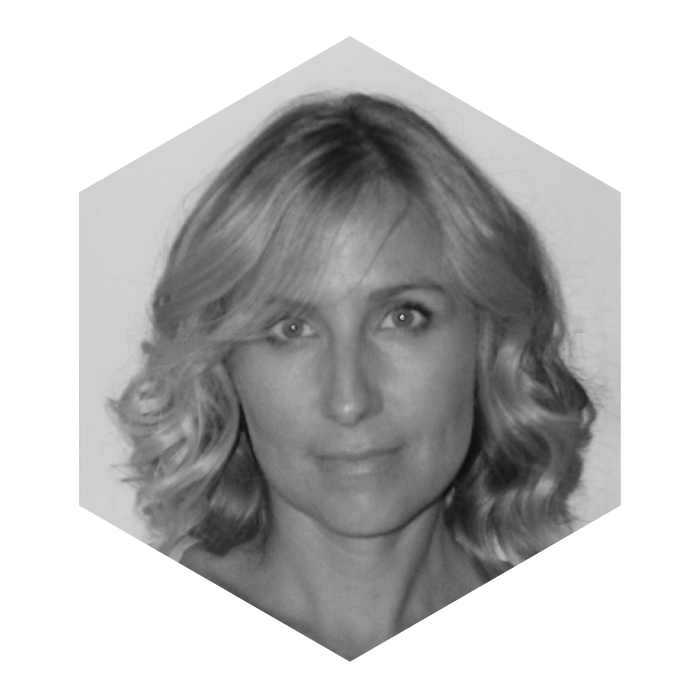 Sherida has over 14 years’ experience in landscape architecture, project management, and construction administration. She works hard to build relationships with design teams that allow for creative collaboration to create great projects. She has a wide range of project experience in projects from large scale Urban Revitalization, Parks, and Public and Private schools to small scale Residential Projects. 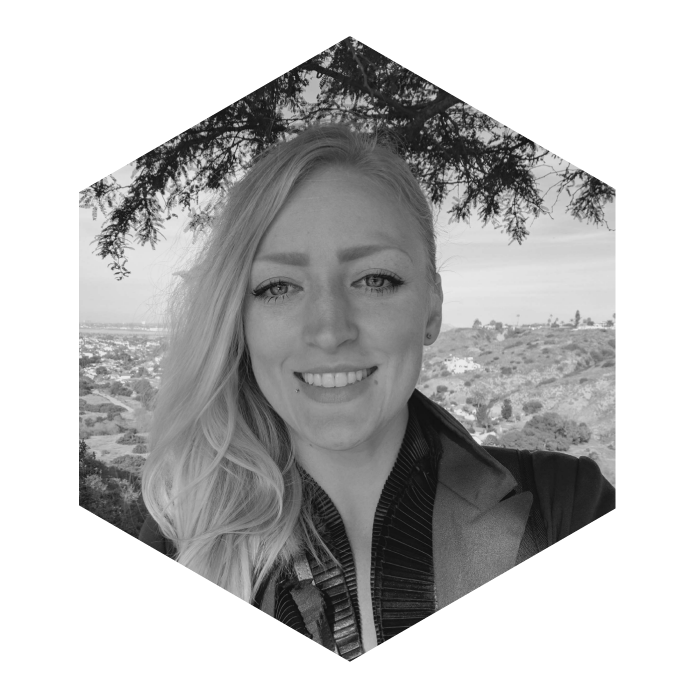 With a Bachelor’s of Science in Environmental Design from San Diego State University, she had the brilliant idea to complete a Graduate Certificate of Landscape Architecture in 2013 and a Master of Landscape Architecture in 2015 from University of Southern California, USC. 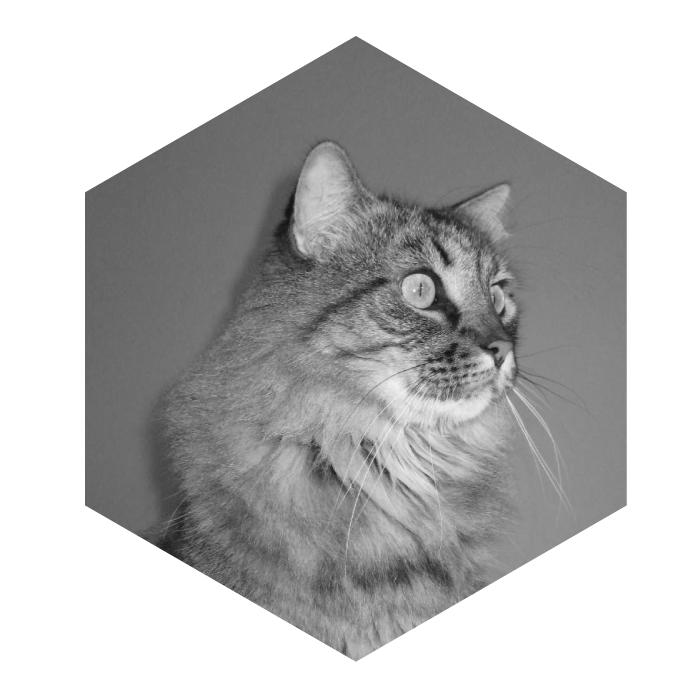 Through her most recent studies Sherida has concentrated on how user’s experience a place through looking at historical traces and the geography of sites. Her final thesis investigated the combination of Engineering and Design as basis for remediating industrial processes through time to benefit the environment and people. In her free time Sherida spends her time planning her next adventure around the world with her daughter and buying books she swears she is reading. 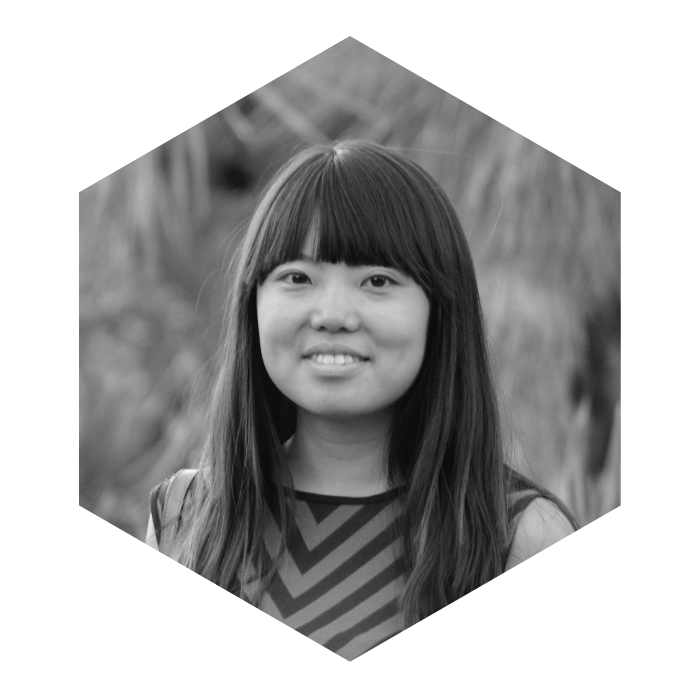 Sang joined landLAB team after graduating from California State Polytechnic University, Pomona with a Bachelor’s degree in Landscape Architecture in 2012. His education included numerous multi-disciplinary urban design projects collaborating with Architecture/Urban planning students. It also included many conceptual design projects that produced creative ideas and products. One of his multi-disciplinary team project ‘Blankie’ was awarded 1st prize at Walt Disney Imagineering’s Bobby Brooks Memorial Design Competition in 2011. 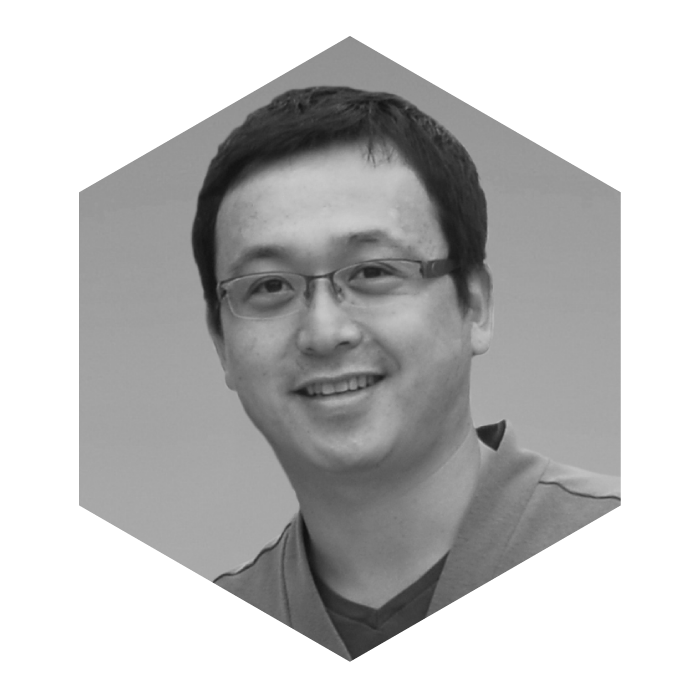 Originally from South Korea, he has great understanding of sociocultural landscape in Ease Asia region and recognizes the importance of cultural awareness when designing spaces that represent its surrounding environment and communities. He is a landLAB’s in-house irrigation designer as well and is greatly aware of water-wise landscape design and practice. 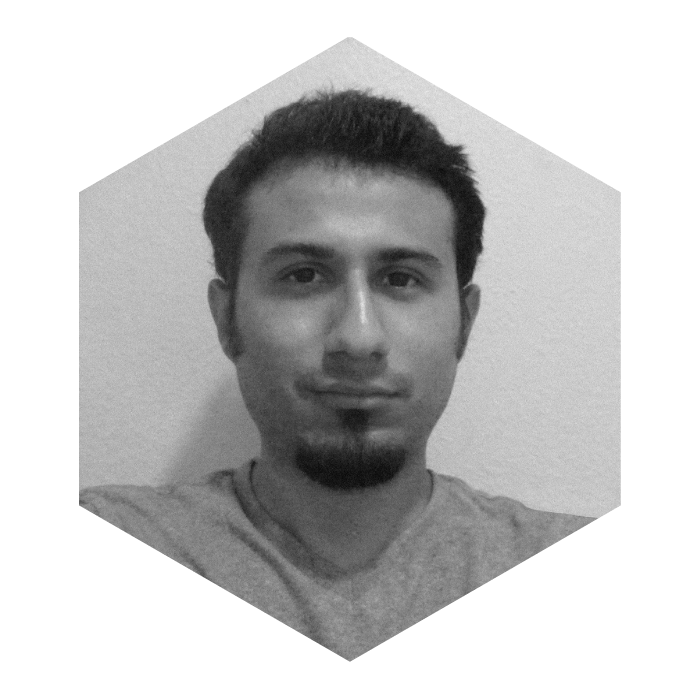 Another Cal Poly Pomona graduate with a degree in landscape architecture in 2012, and a lover of all things design, Jon oversees in-house CAD documentation and assists with conceptual design and graphics of projects that range from institutional, corporate and housing, he is also the marketing manager at landlab. When at landLAB, El Alarcón likes to spend time at the grill or exploring the great lands of San Diego in the great quest to find the best authentic Mexican food beyond just tacos al pastor, enchiladas and burritos north of the border. 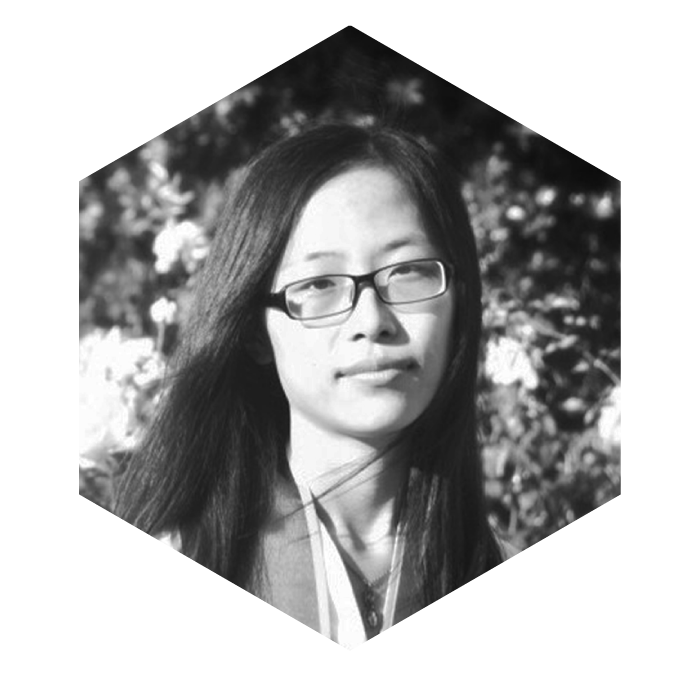 Lin is a graduate from the University of Pennsylvania with a masters in landscape architecture, she also has a bachelor’s and master’s degree from Beijing Forestry University. Her passion for this field stems from her desire to create landscapes that engage the way natural environments improve social well-being. She assists in the conceptual design and construction documentation of various projects at landlab. When not at landlab, Lin enjoys her time sketching landscapes. She believes that sketching is a powerful visual tool for understanding details, capturing thoughts, exploring ideas, and then sharing those ideas. Emily believes her love for construction, her strive for success, and her free spirit are the strongest influences on her design work. Her experience includes planning, design, construction, and data collection. After moving to San Diego from Michigan, she spent time in the design build field to immerse herself into the California landscape. She strives to create beautiful ecologically resilient designs that have a strong concept which incorporates the history and culture of the site within its surrounding context. She holds a Masters degree in Landscape Architecture from the University of Michigan and a Bachelors of Science in Urban and Regional Planning from Michigan State University. She also studied urban redevelopment and community gardens in Europe which is where her interest in international design originated. In her free time, she is exploring the terrain of SoCal with her Doberman Nena. Shasha graduated from University of Southern California in 2015 with master degree of landscape architecture after getting her bachelor of landscape architecture from Beijing Forestry University. She is currently attending UCLA Extension for the Interior and Architecture Certificate program. Geometry and strong contrasts will be always her priority design concept. She placed her most passion for landscape on construction details. She believes a good design could only speak for itself by its existence. Shasha insists on “live to eat”, so she spends most of her leisure time exploring new food in LA. Summer takes charge of landLAB’s office and human resources department.